I work for the exhibitors and not the distributors. My job is to get the films your theatres want and get the best terms possible. I love to talk about movies and will always share my suggestions when asked. Having a film booker is an advantage for your theatre and I work hard to prove that every day. Work experience with 7 different theatres. Working with theatres across the U.S.
Family History - Spanning over 60 years of film. 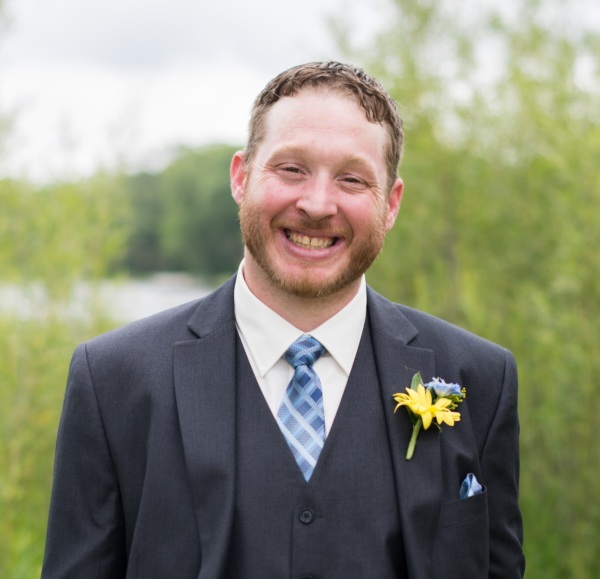 My name is Zach VonderHaar and I was born in 1980 when the classic film Caddyshack was on the screen at the Andria Twin Cinema in Alexandria, MN. I am 3rd generation in the film business. My Grandfather, Ray VonderHaar, owned numerous small town theatres in the Mid-West starting in the 1950s up to the 1990s when he retired. My father, Mike VonderHaar, worked many years for Ray and in 1984 went out on his own to start VonderHaar Cinema to book movies for many towns nationwide. When I was 10 years old I started working in numerous theatres cleaning auditoriums and taking tickets. I started under my father working in the office in 1995-2006. In 2006 I took a job at an energy management company while still working at VonderHaar Cinema. While working at my other profession I earned my Bachelors Degree in Business. While there I was able to gain account management and customer service experience until I was ready to take over the family business. In the beginning of 2015 I took over as the owner of VonderHaar Cinema. I have a vast knowledge and passion of the film booking business and look forward to new challenges and opportunities ahead.